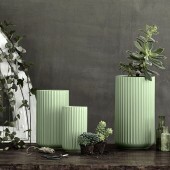 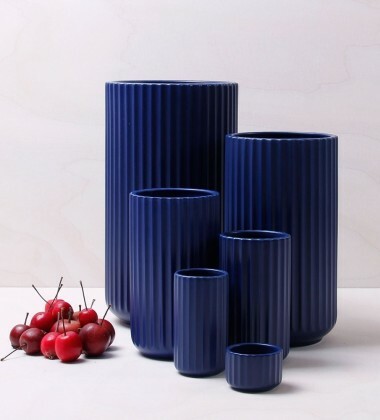 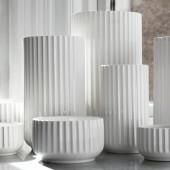 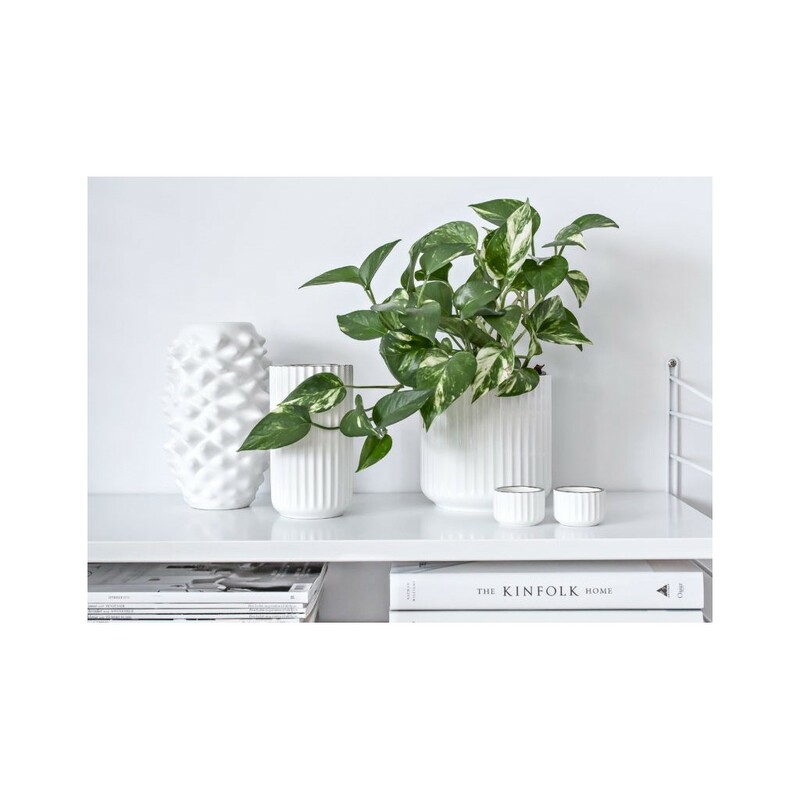 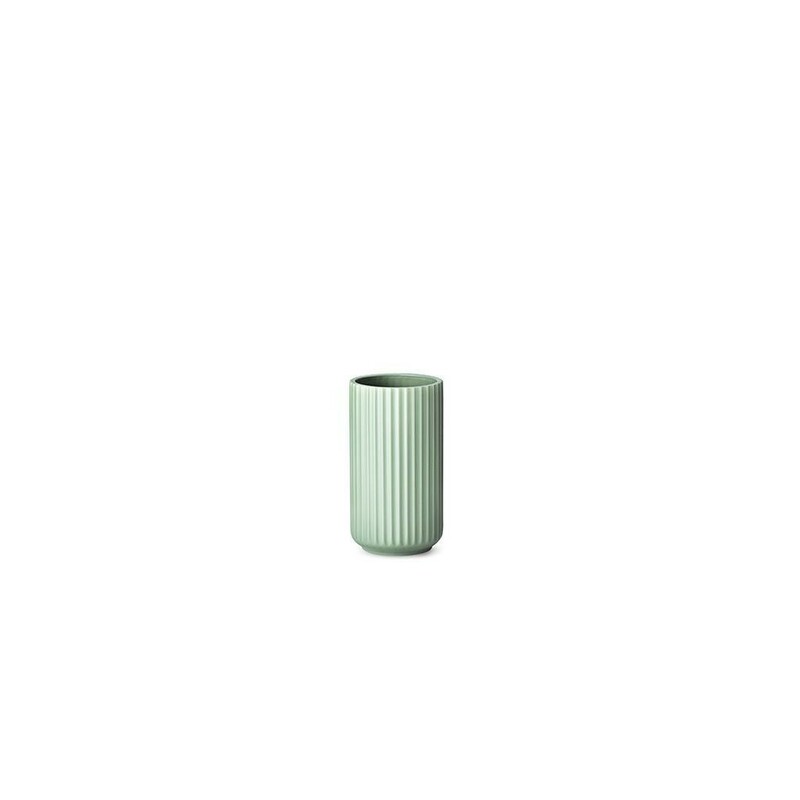 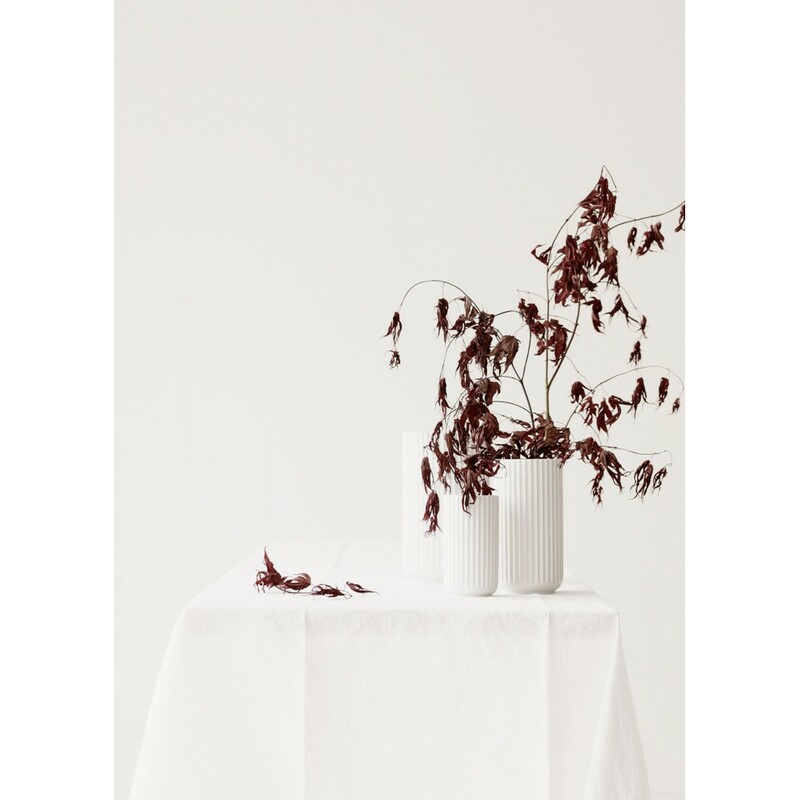 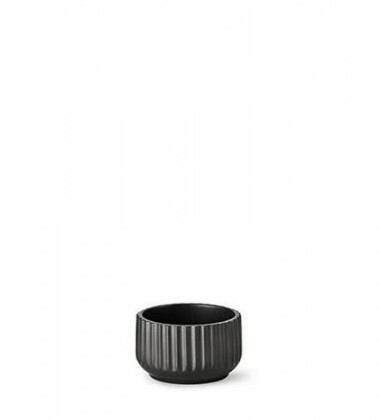 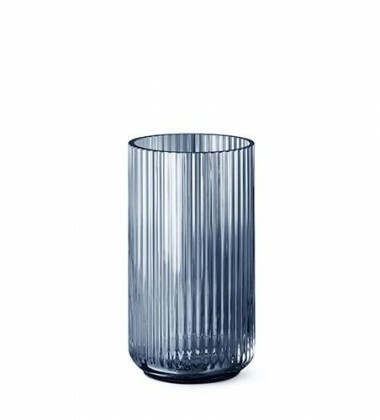 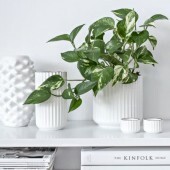 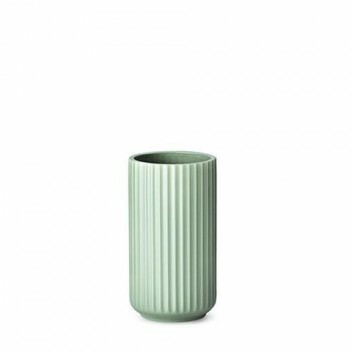 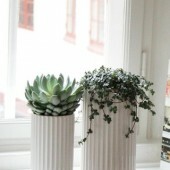 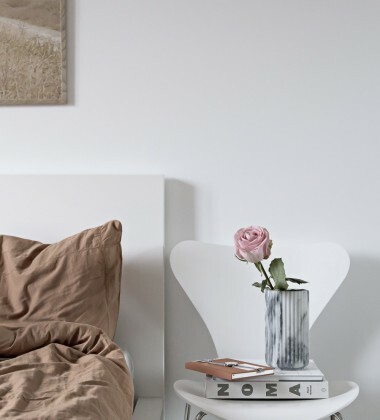 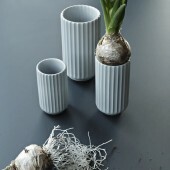 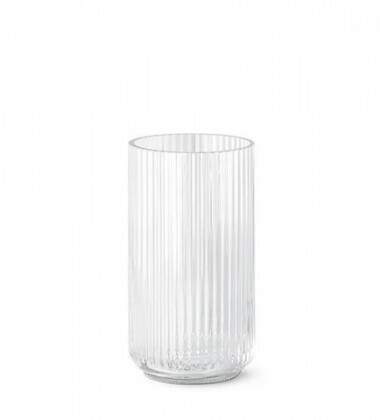 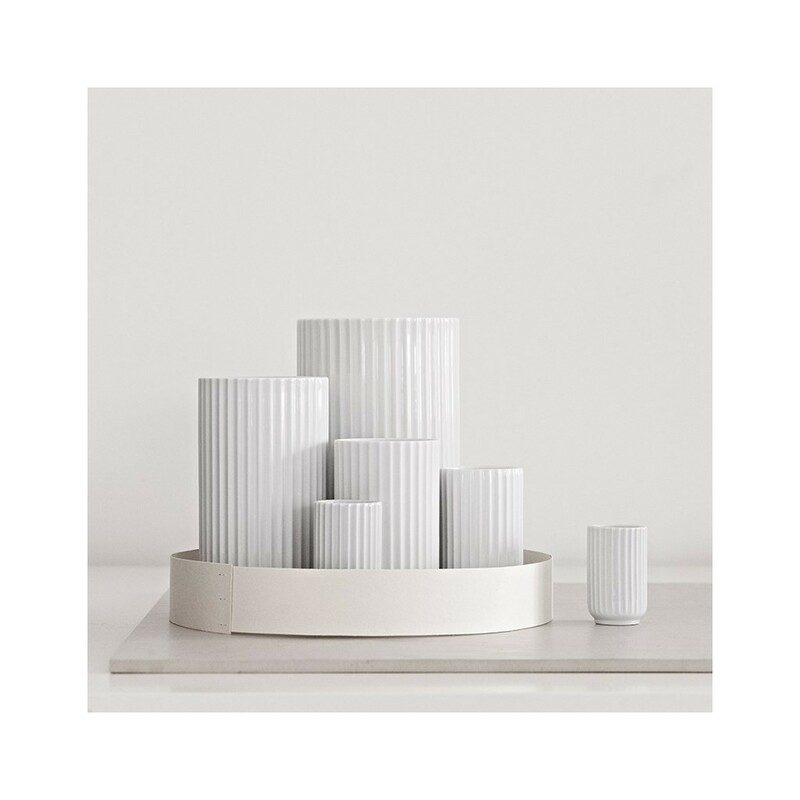 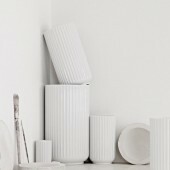 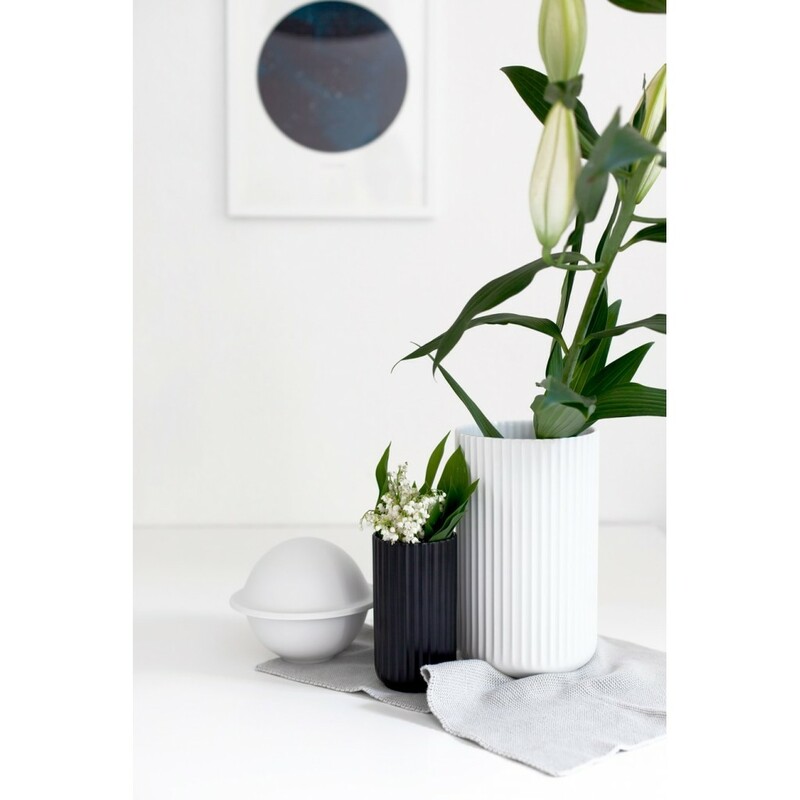 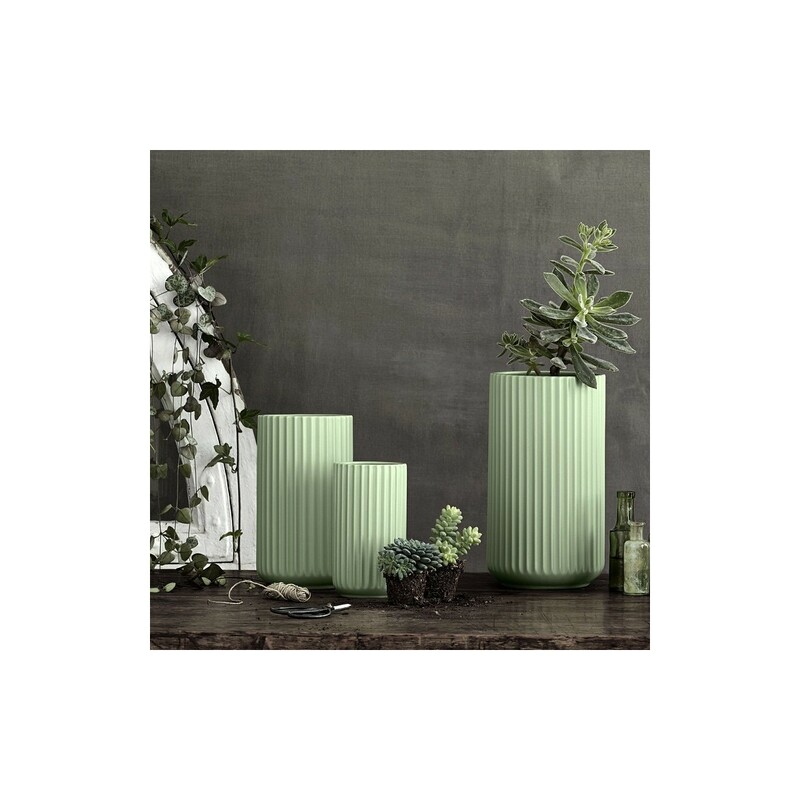 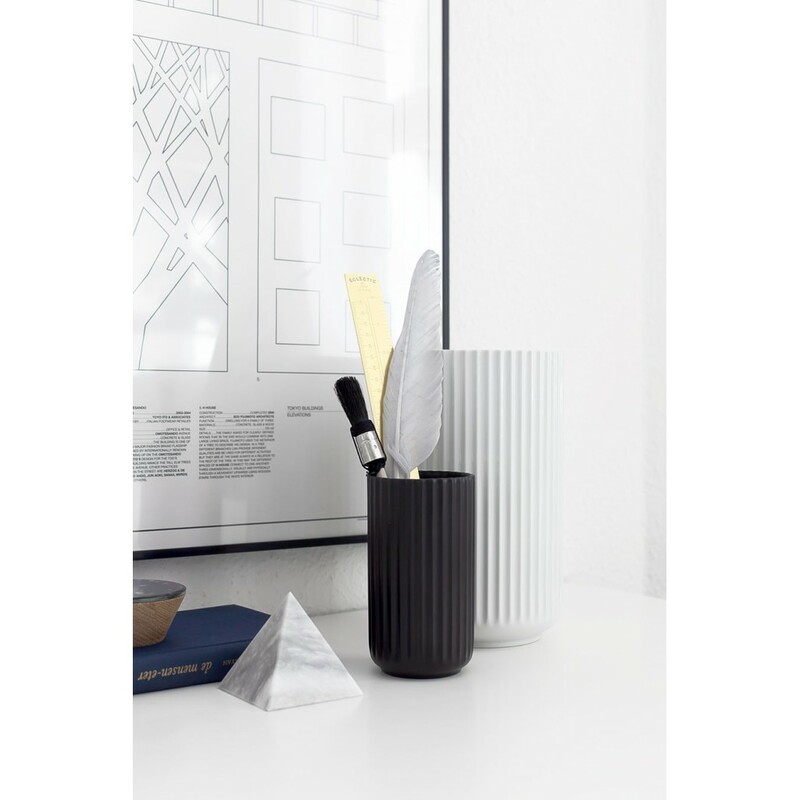 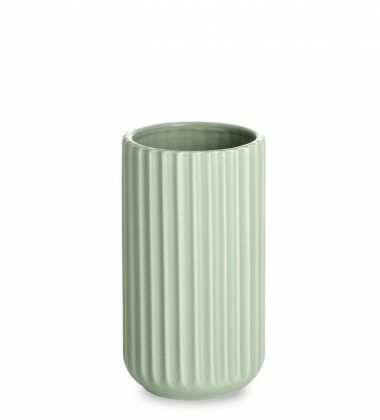 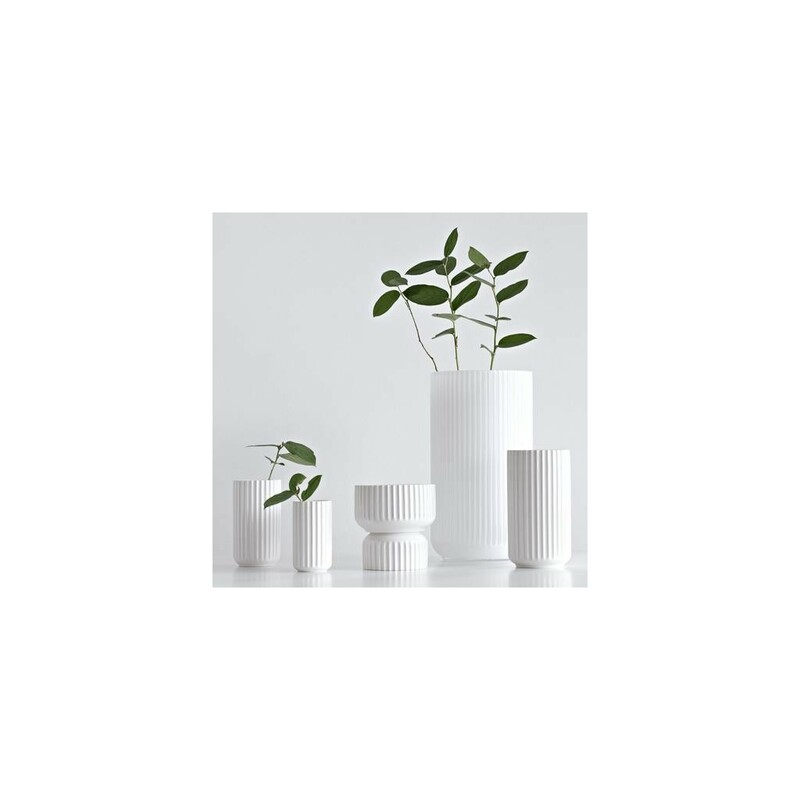 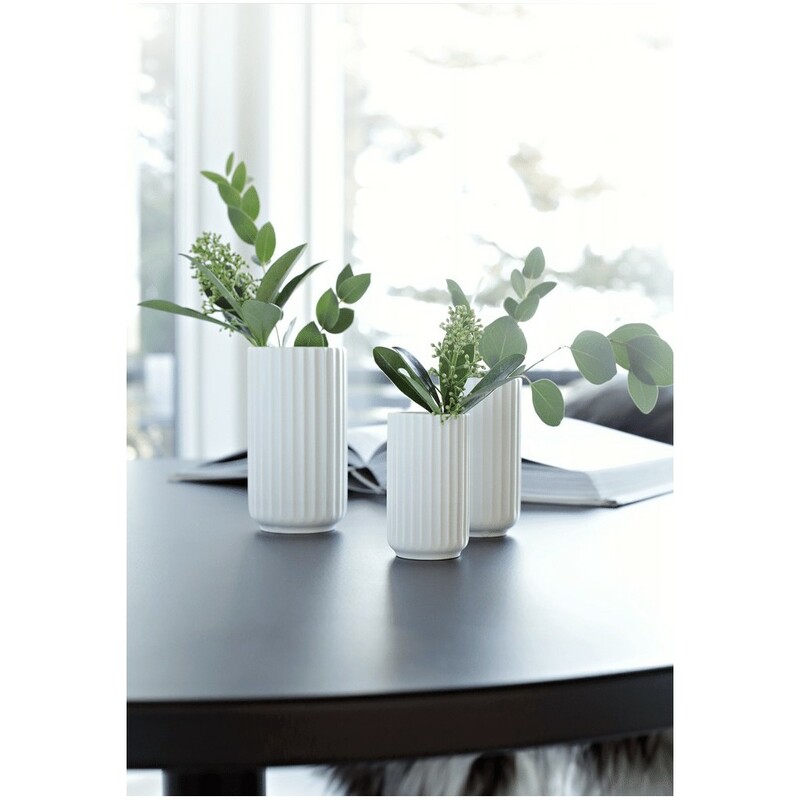 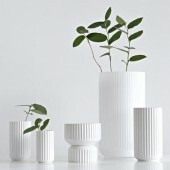 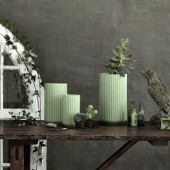 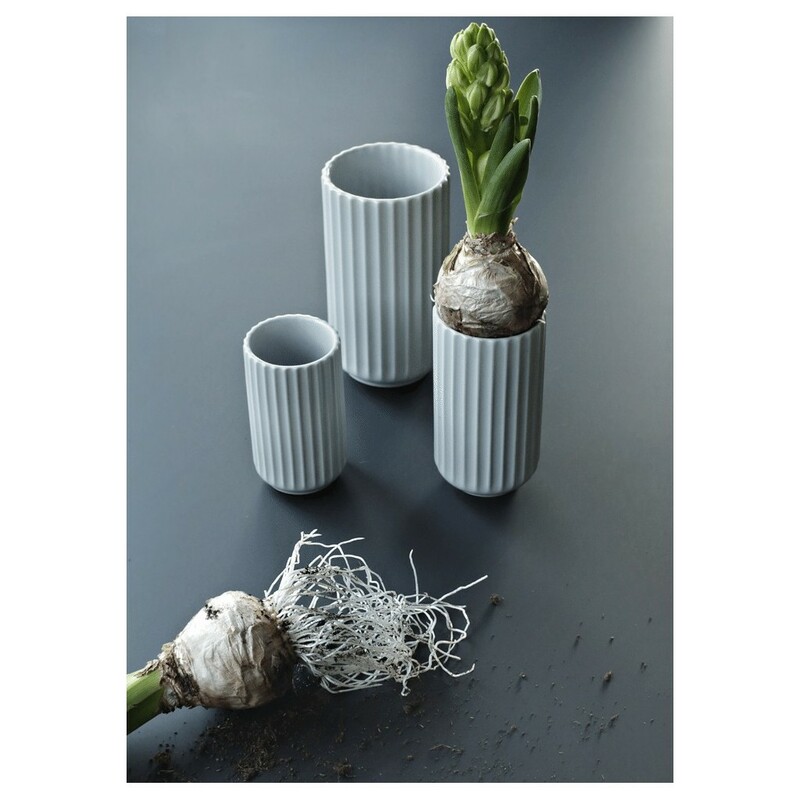 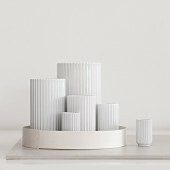 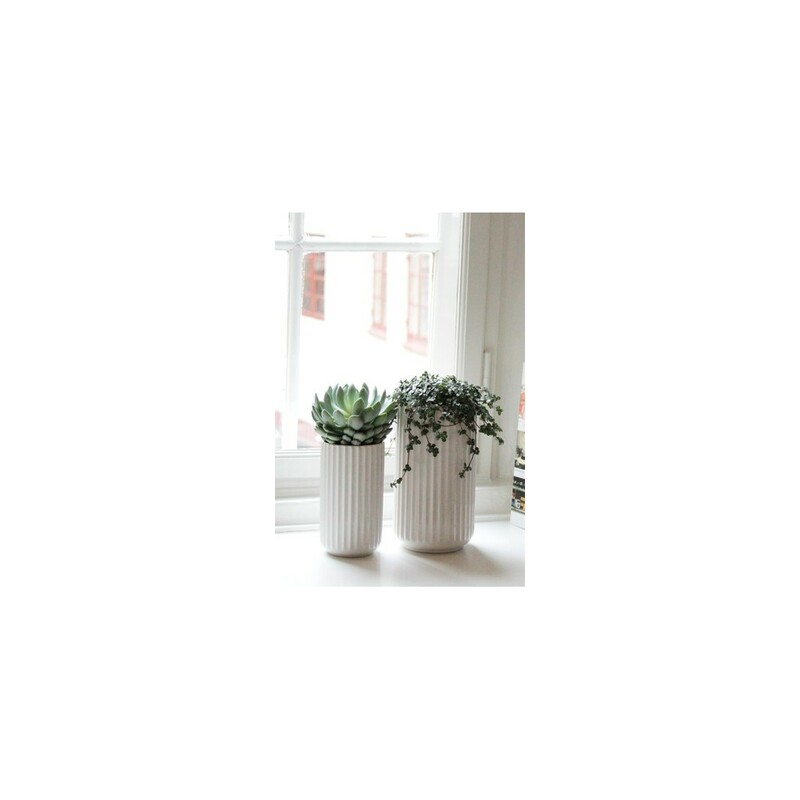 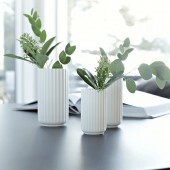 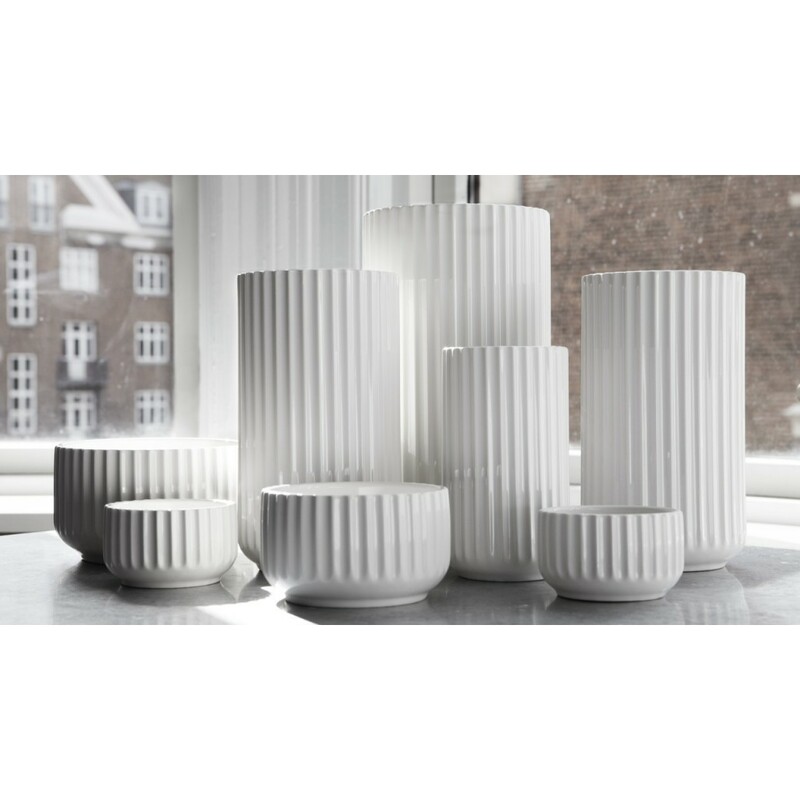 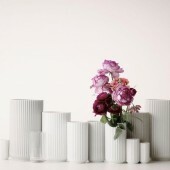 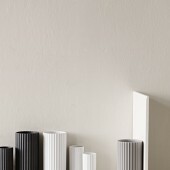 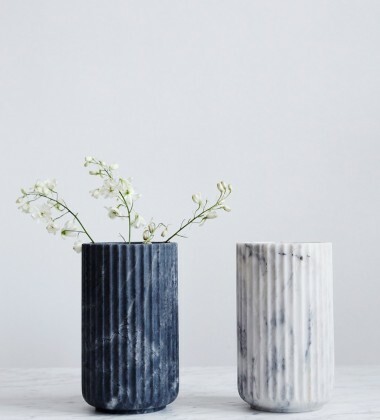 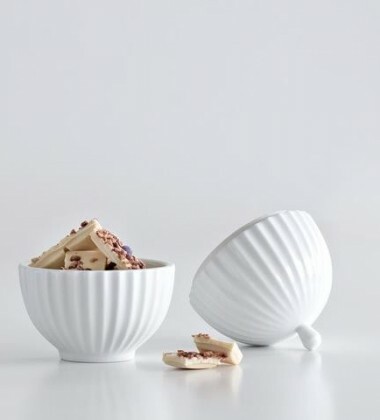 The Lyngby vase (20 cm) is quite an iconic vase. 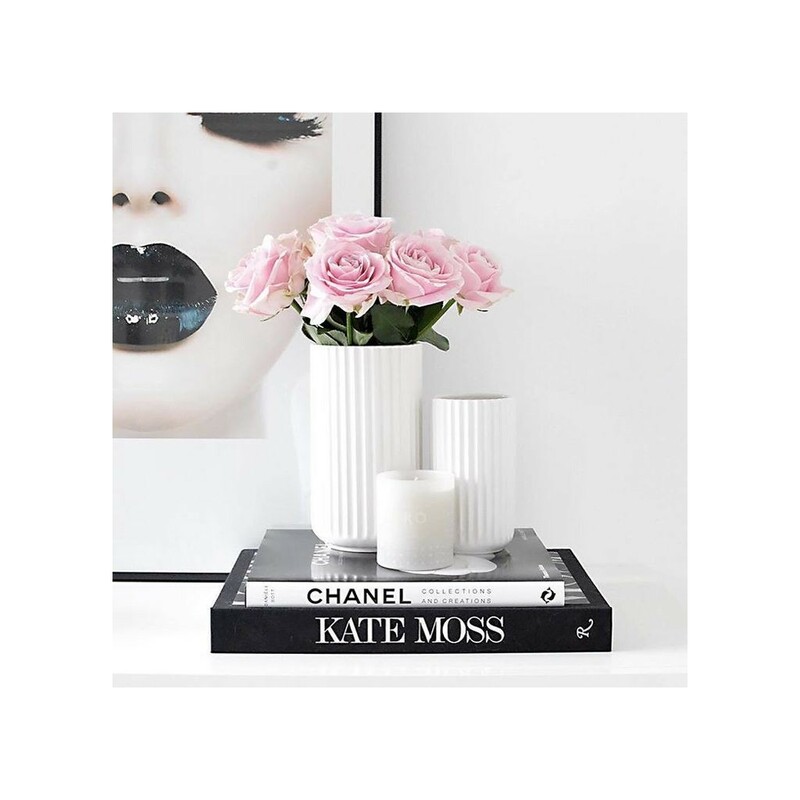 It adds classic elegance to any small and beautiful bouquet. 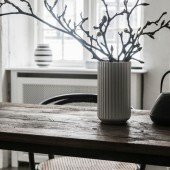 Well suited for few, yet sculpturally larger flowers, or for the branches of the season. 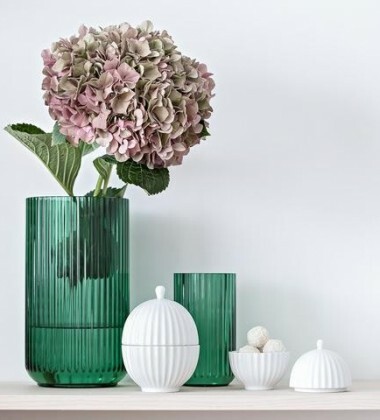 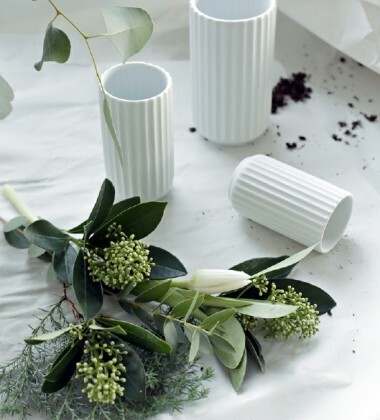 Things simply look beautiful in a Lyngby vase. 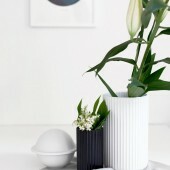 The Lyngby vase (20 cm) is quite an iconic vase. 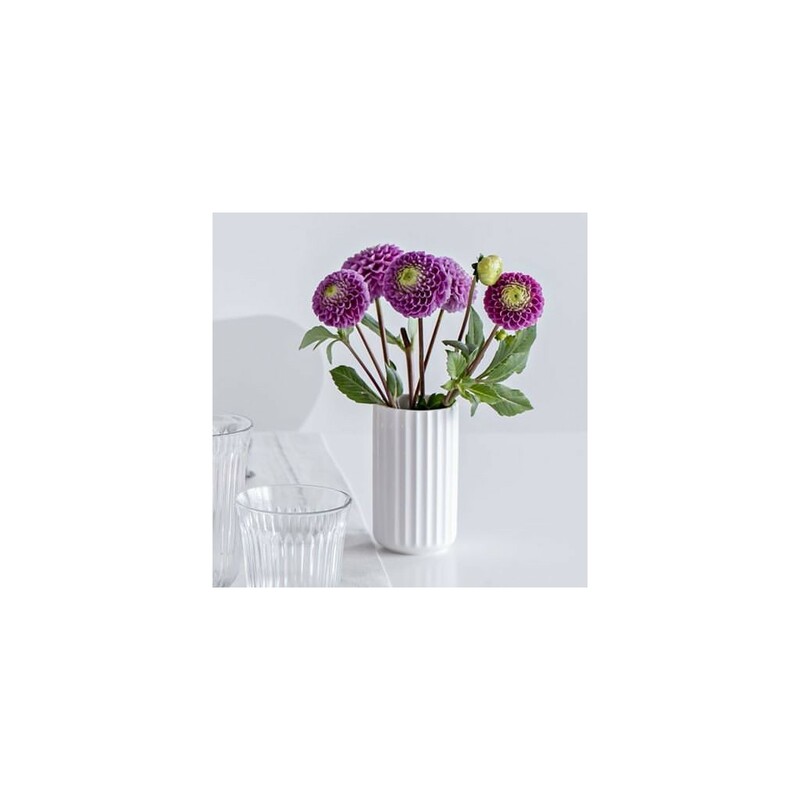 It adds classic elegance to any small and beautiful bouquet. 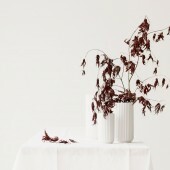 Well suited for few, yet sculpturally larger flowers, or for the branches of the season. 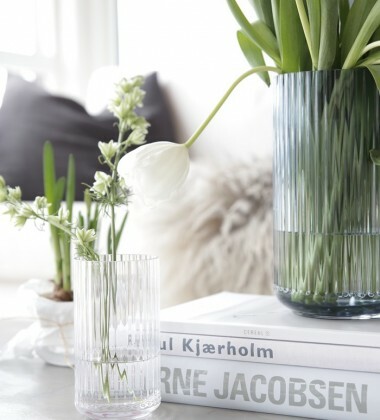 Things simply look beautiful in a Lyngby vase. 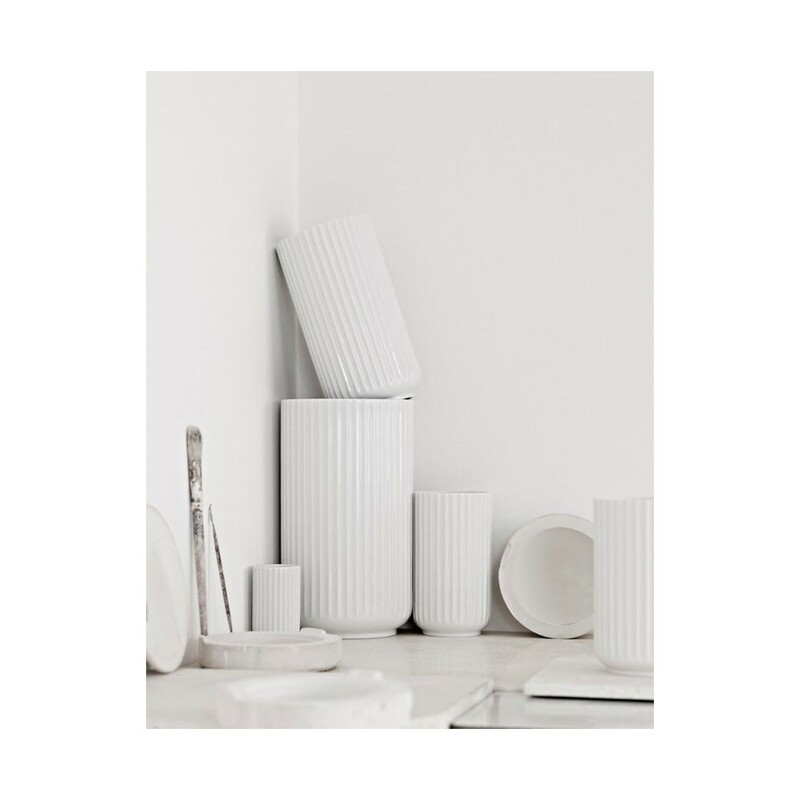 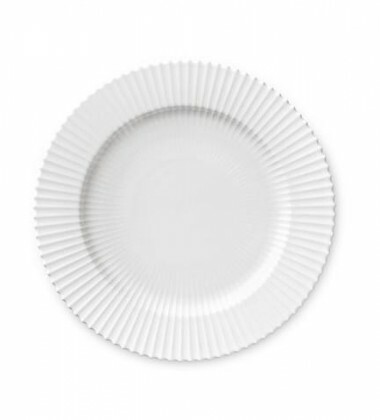 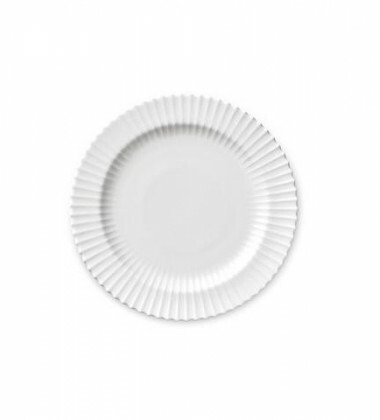 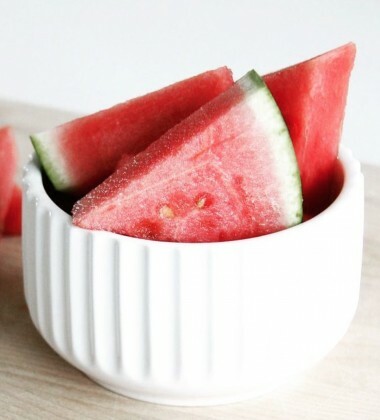 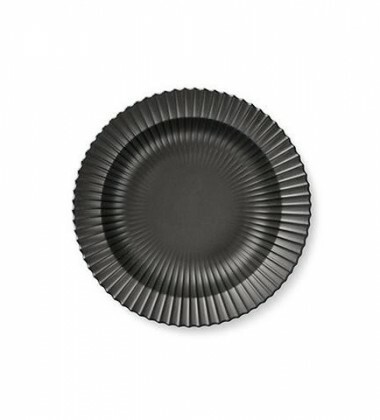 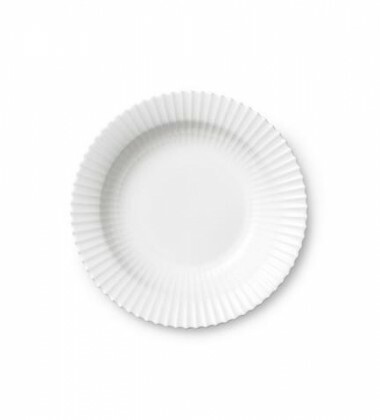 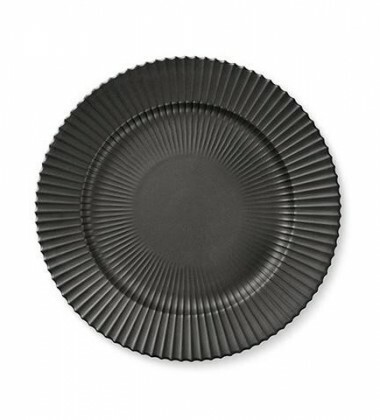 This also applies to kitchen utensils, cooking spoons, large items, knives, or any other object that you wish to display in your kitchen. 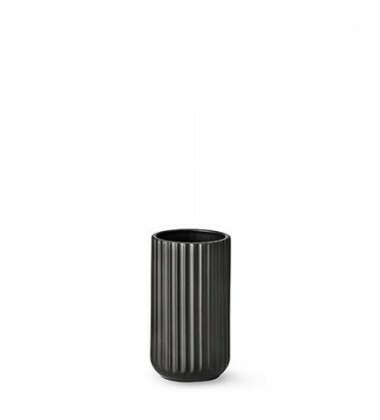 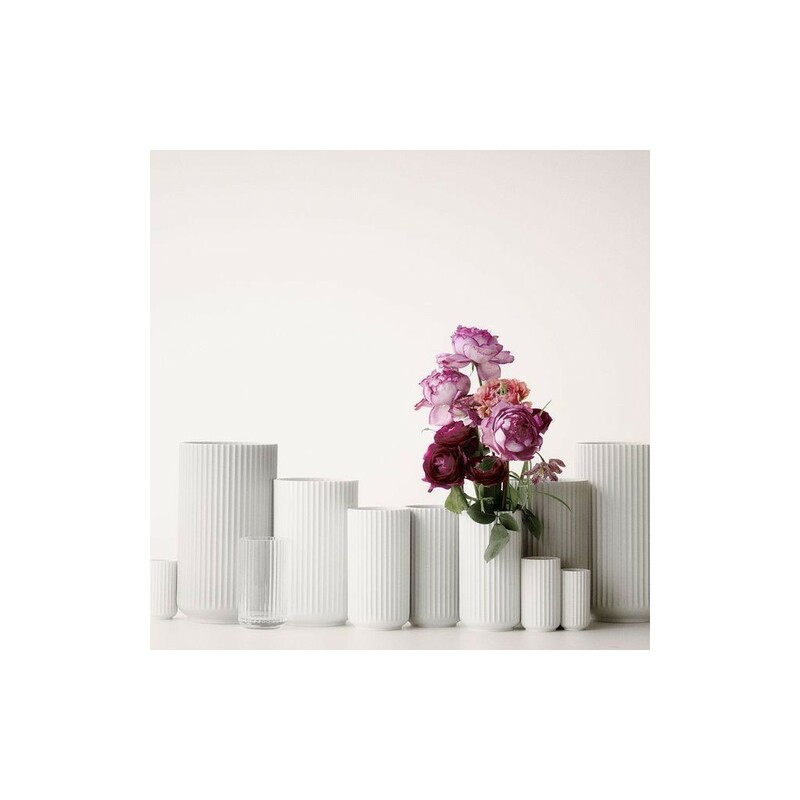 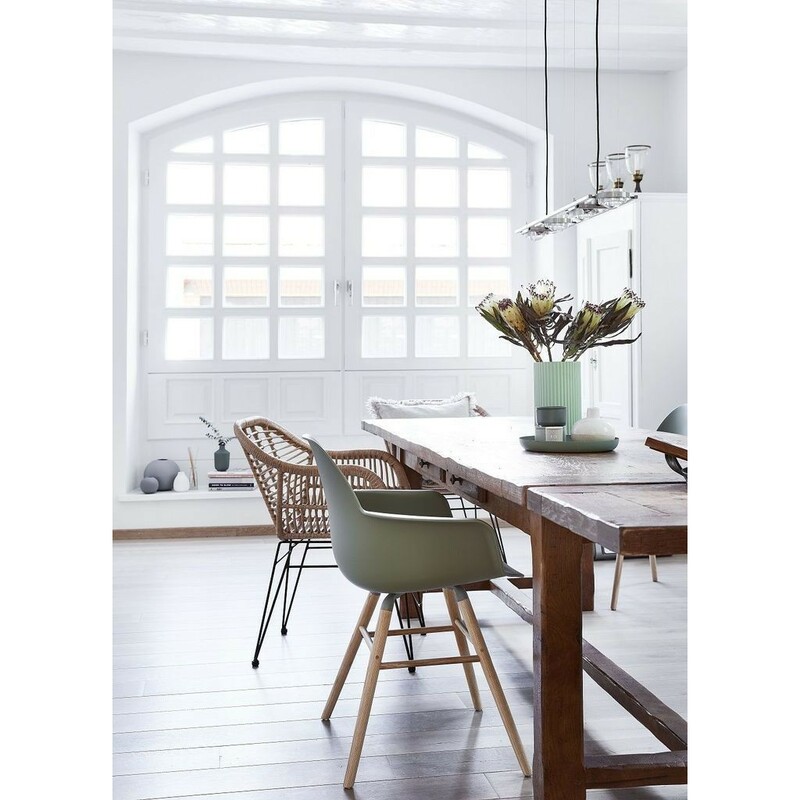 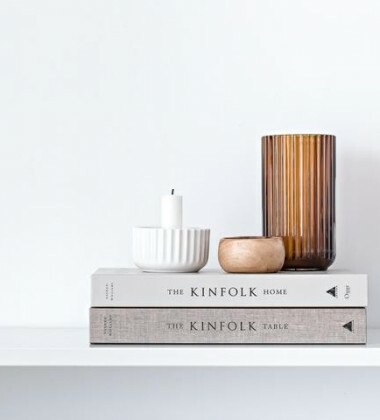 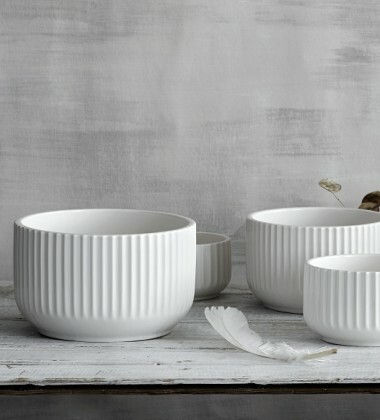 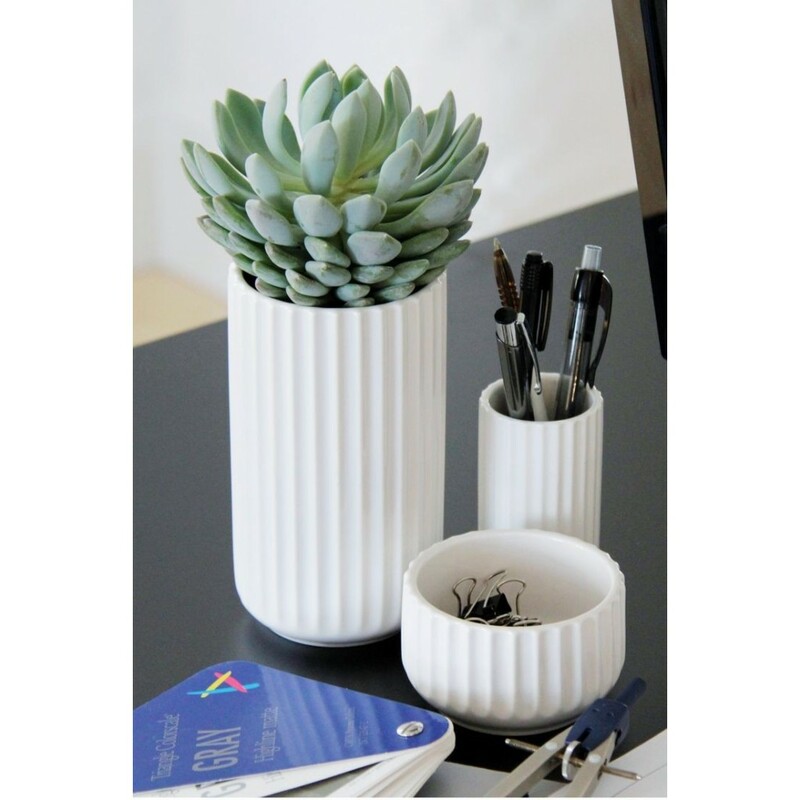 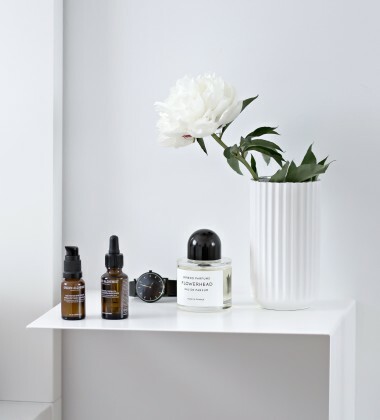 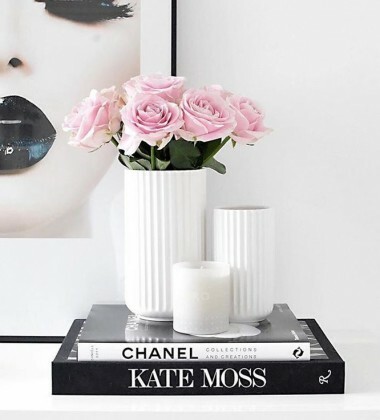 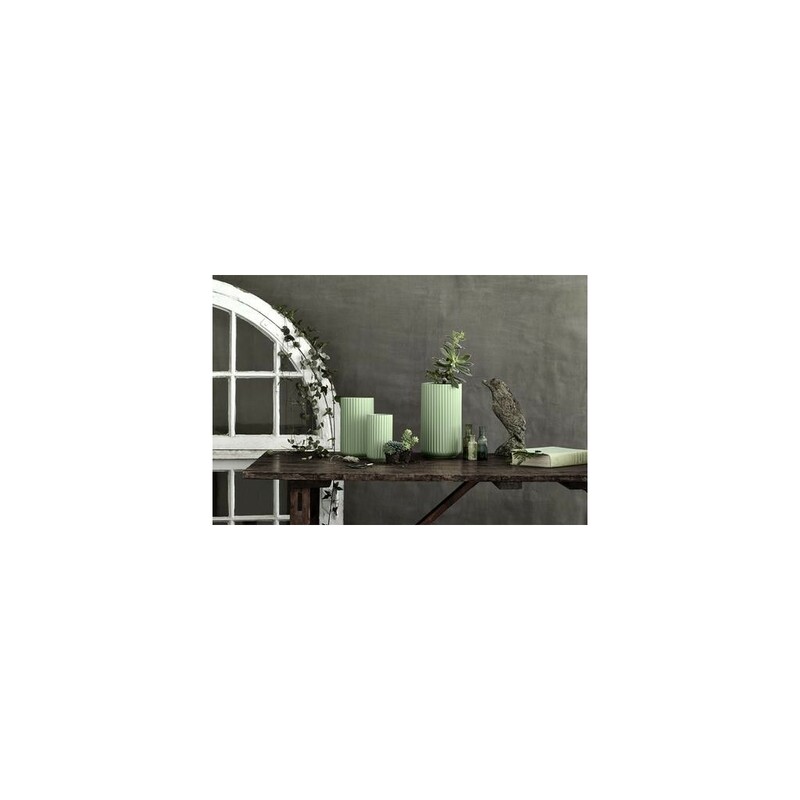 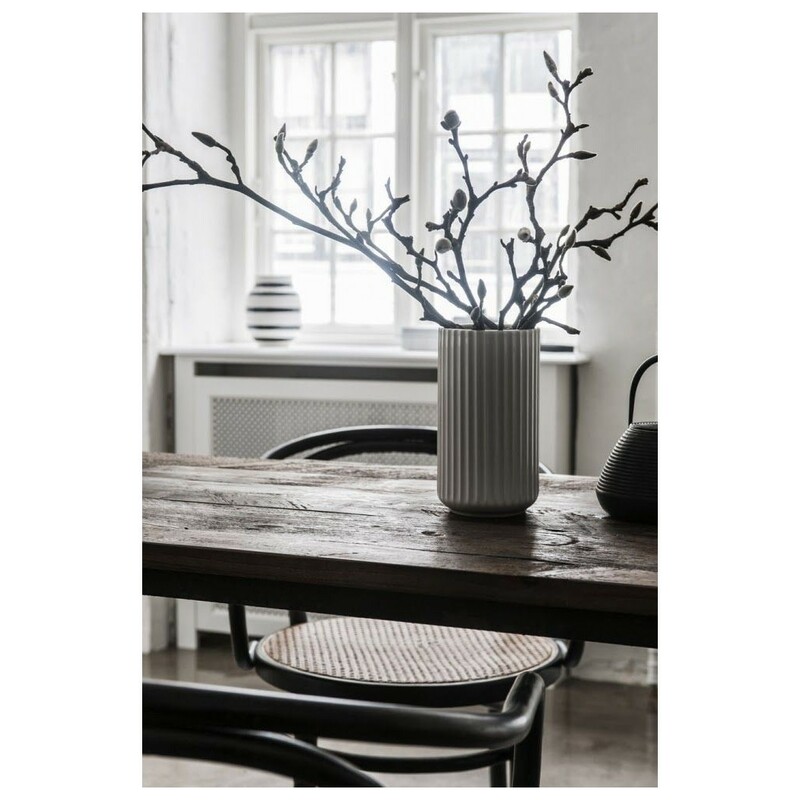 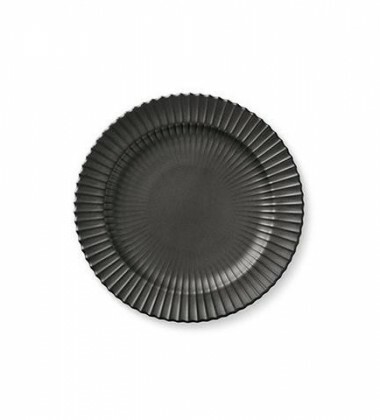 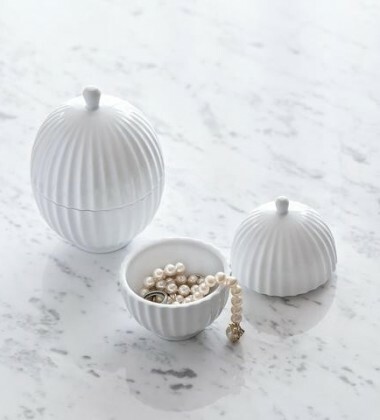 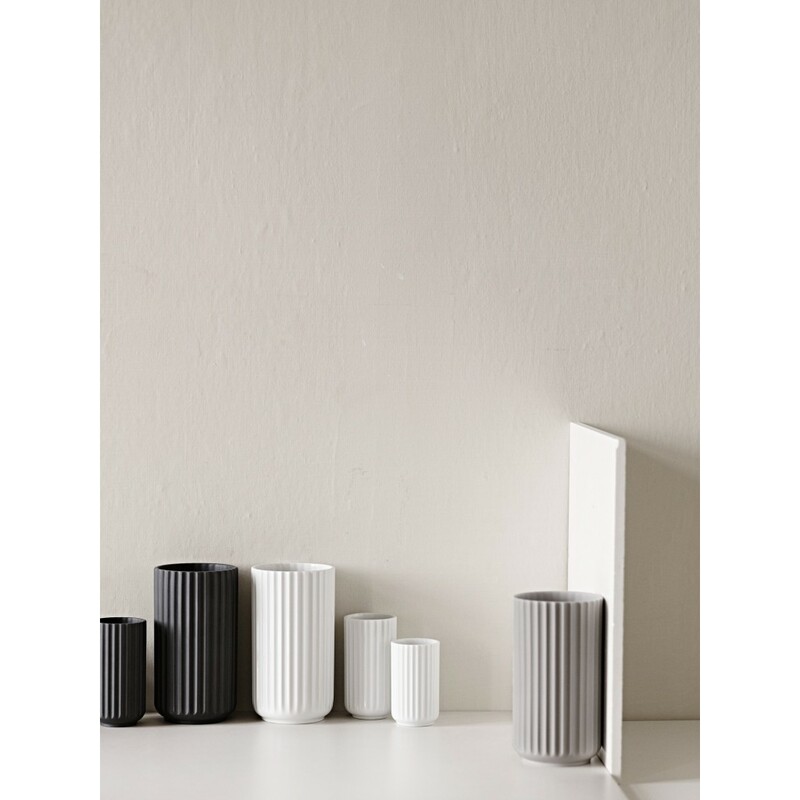 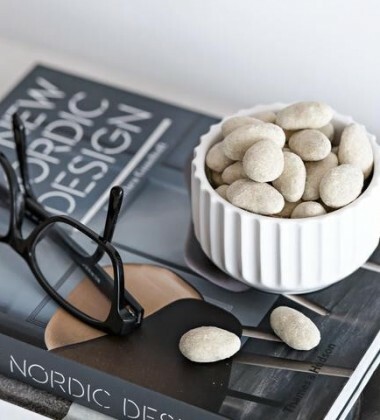 A Lyngby vase suits any room in the house and anything you place in it.